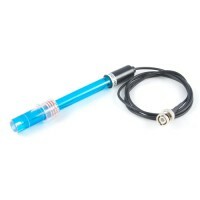 Description: Put your Arduino project on TURBO mode with the high-speed, high-power Arduino Due.. Description: The Arduino Esplora is a microcontroller board derived from the Arduino Leonardo. .. Description: Run your Arduino directly on the Internet! The Arduino Ethernet is a microcontroll.. 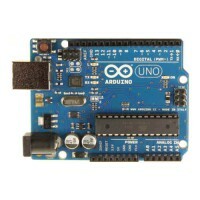 Description: The latest version (R3) of the Arduino Mega, version 2560. .. Description: The Arduino Micro is a microcontroller board based on the ATmega32u4 (datasheet), .. Description: The Arduino Mini is a small microcontroller board originally based on the ATmega16.. Description: Toss out those USB2Serial convertors and go USB-native with the ATmeg.. 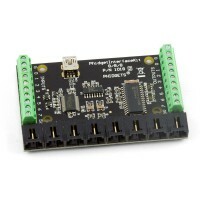 Description: The Genuino Uno is the ideal board for getting started with electronics, through f..